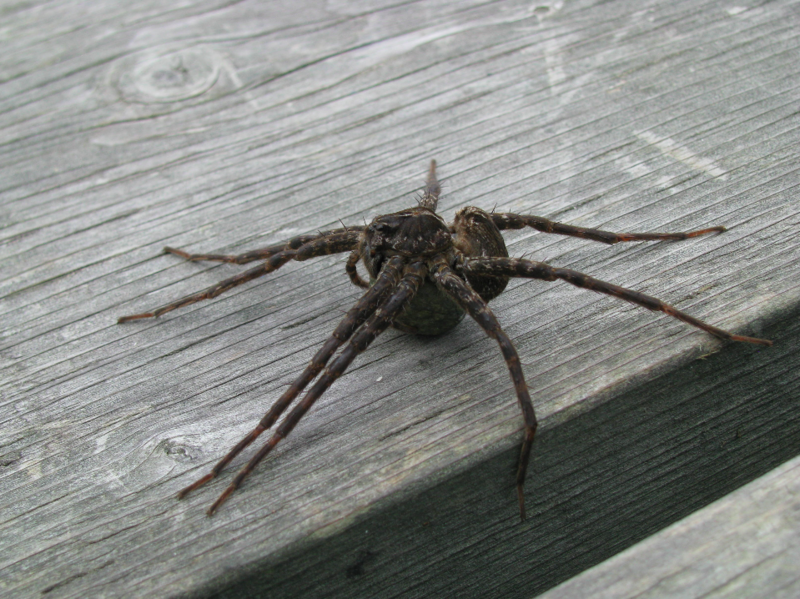 Ontario is no stranger to dock spiders who, despite their name, are found all over cottage country and not just on docks. 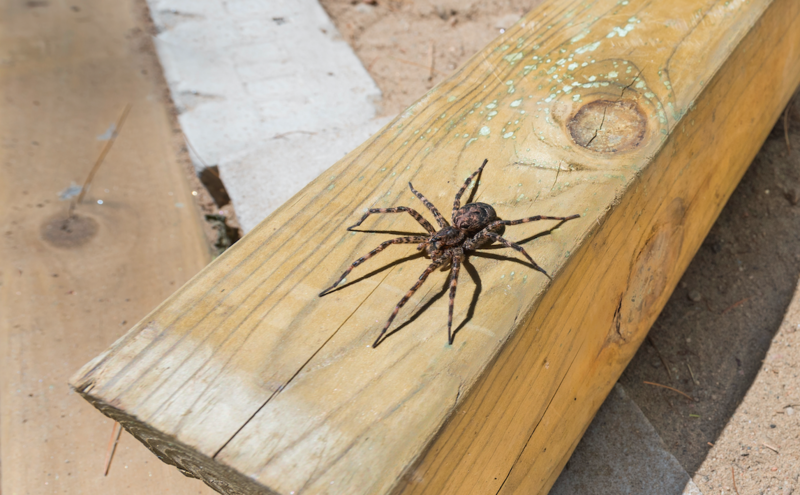 Here are 10 facts on the dock spider that will help to keep you up at night. Just remember, dock spiders are more afraid of you then you are of them. 1. Dock spiders are the largest in Canada. 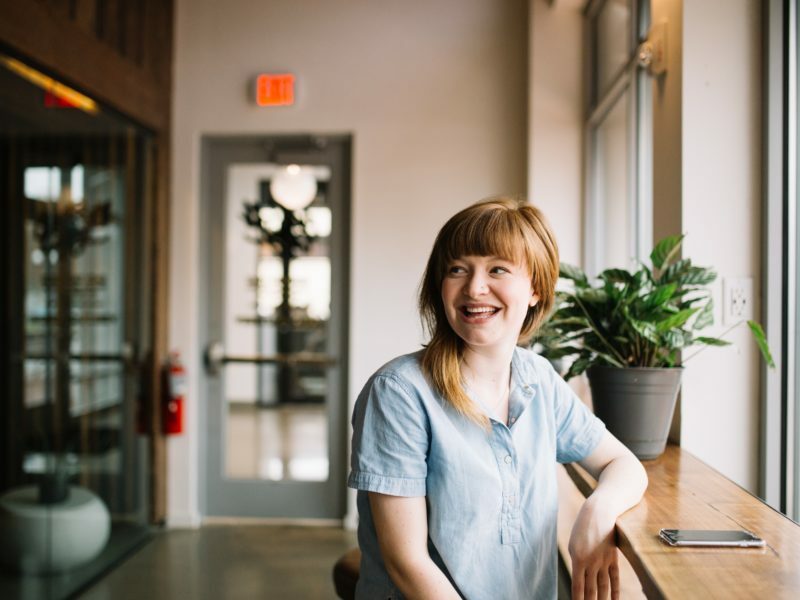 Females can grow to be more than 3.5 inches in length. 2. Although they can also be found on cabins, sheds and outhouses, dock spiders are typically found on docks because it’s their best hunting ground. 3. The ones you find on docks are usually female. 4. Dock spiders use venom to paralyze their prey. 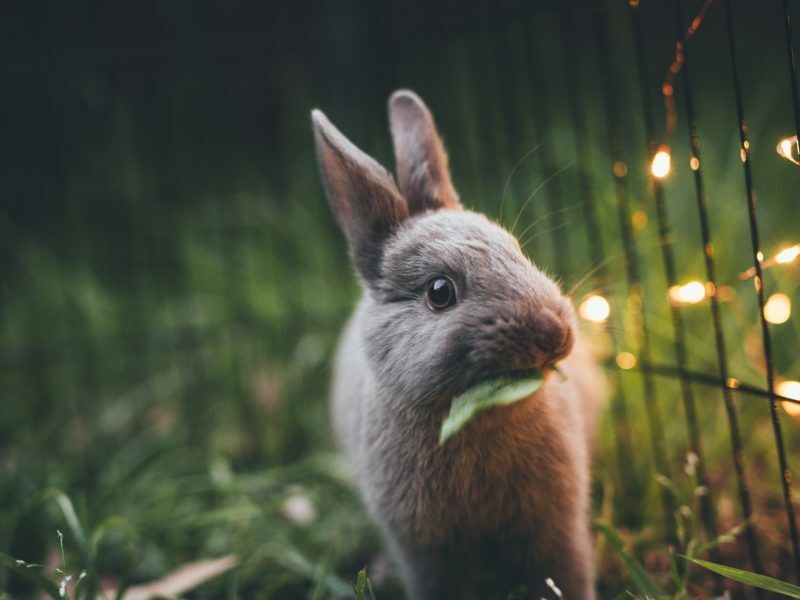 They are rarely aggressive towards humans, and a bite is not dangerous unless you are allergic. 5. Dock spiders are very fast swimmers. Given their water resistant legs which are covered with a wax-like film, they can walk on water, and they can jump vertically on water to avoid predators. 6. One egg can hold up to 1,000 babies. 7. Dock spiders don’t make webs to catch their prey. They actually stalk out their prey and that’s when they insert the venom. 8. They do, however, spin webs to protect their babies. Avoid these at all costs if you want to sleep at night. 9. Dock spiders typically feed on tadpoles, minnows and other small fish. 10. Dock spiders can survive being submerged in water for up to 30 minutes. Not bad for an arachnid!